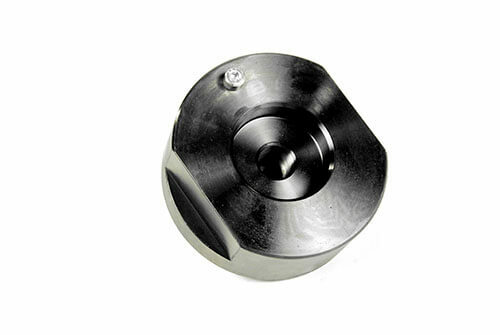 Polycrystalline cubic boron nitride is the second hardest material in the world and gives a superior mirror like rotor finish! Includes one pair of tips with screws. 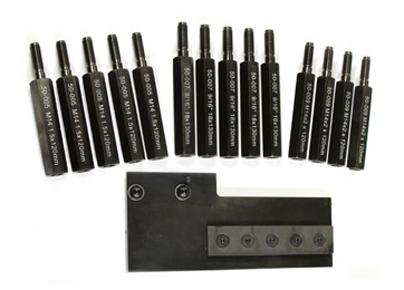 1200 series cutting head compatible. For domestic 1 ton dual wheel pick-up chassis trucks 2002 and newer. Includes 50-583, 50-935, 50-1492, 50-005, 50-007, 50-009. 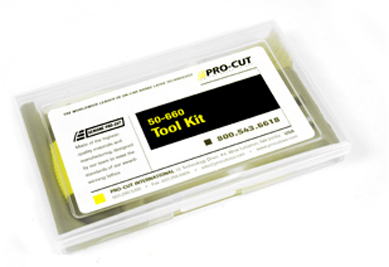 Operational accessory kit for any Pro-Cut lathe. 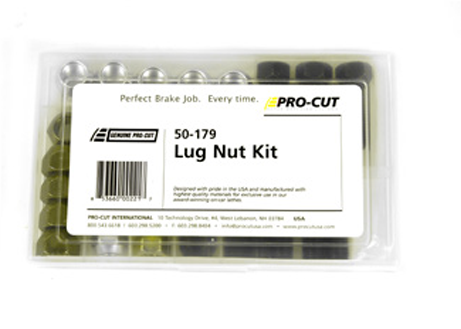 Includes: 1 box of 50-742 cutting tips, 50-703, 50-744, and 50-754 silencers, 50-179 lug nut kit, large and small spacer rings, standard nose cone extension, Brake Spec guide, caliper S hooks, and a lathe cover. Allows lathe to reach rear rotors of Ford E&F series 350/450/550. 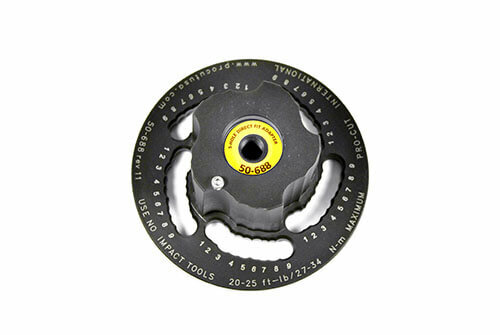 For lathes with Speed-Lock (50-220) cutting head only. 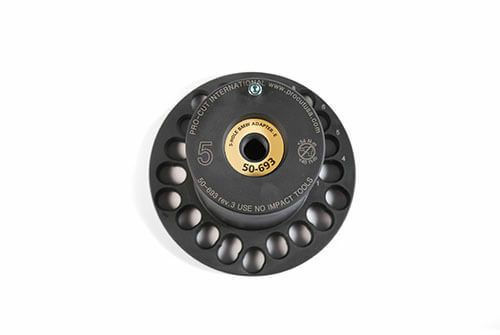 Includes: 50-492 reach plate and 50-005, 50-007, and 50-009 stud extensions. 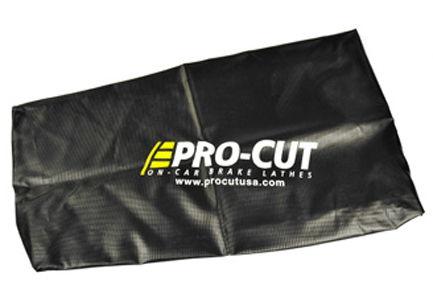 Protects your investment against shop dust, debris, and moisture. Allows lathe to reach rear rotors of Ford E&F series 350/450/550. 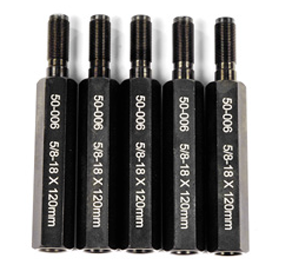 For lathes with Spped-Lock cutting head (50-220) or G2X style cutting heads (1200 series cutting head). 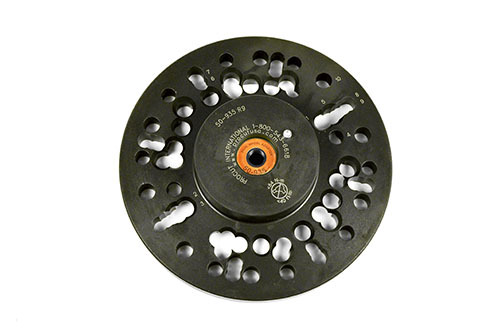 Includes: 50-1492 reach plate and 50-005, 50-007, and 50-009 stud extensions. Studs for lathe model Fiat 500, Dodge Dart and 200 models. Requires M12 X 1.25 lug nuts from 50-179 kit. 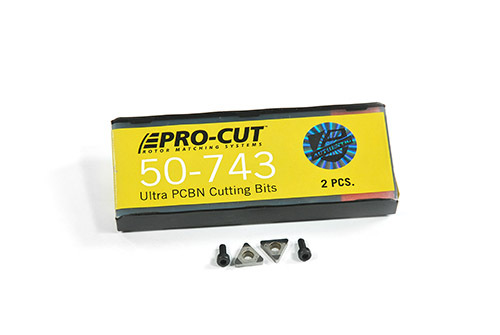 Premium quality carbide cutting tip offers custom geometry, chip breaker, and positive relief. 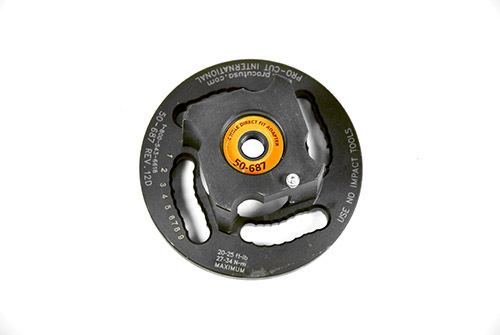 Engineered to allow cut depths of up to 0.020" per side. 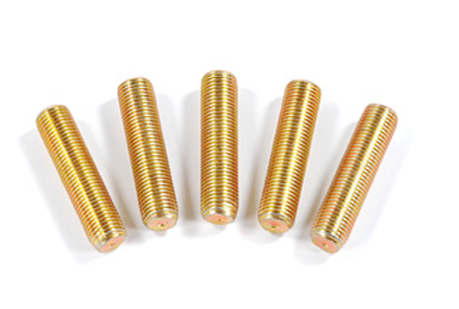 Includes 5 pairs of tips with screws. 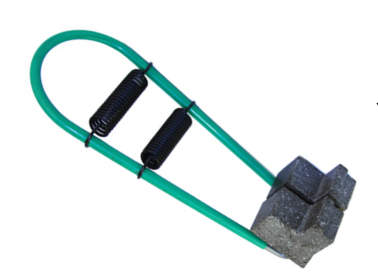 Speed nut kit allows the use of a 12V or less impact gun to install adapters. Drastically reduces adapter installation time! Comes with holster that attaches to 50-2192, 50-2193, or 50-2195 trolleys. 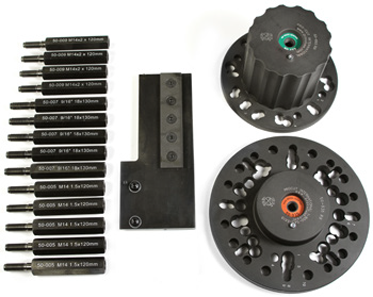 For rear of some 3500 HD GM trucks: 5/8"x18 - 5 per set. 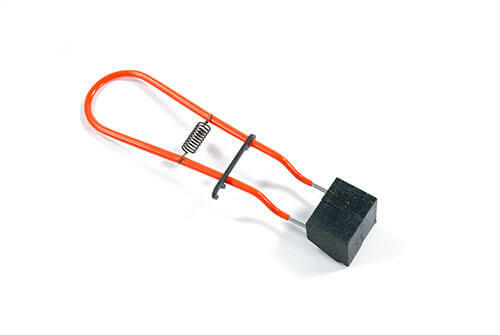 With these sturdy hook there's no need for mechanics wire or bungee cords to hang brake calipers. Stand offs for late model Dodge full size ProMaster. 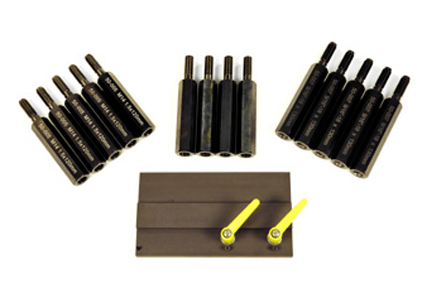 Requires 50-693 adapter and M14 lug nuts from the 50-179 kit. 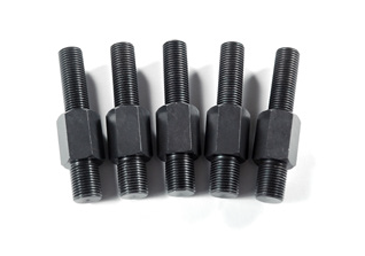 Includes 5 nuts each of 1/2"x20, 12mm x 1.25, 12mm x 1.5, 9/16x18, 14mm x 1.5, and 30-687 studs. 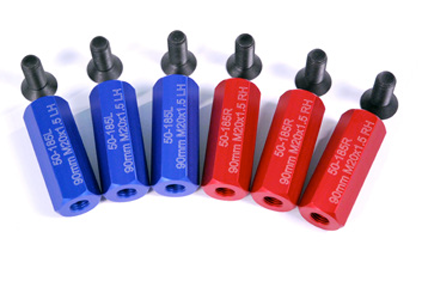 Includes 3 x 50-185L left-hand thread extensions in blue, 3 x 50-185R right-hand thread extensions in red, and 3 x 35-185 adapter pilot bolts. Use with 50-939 adapter. 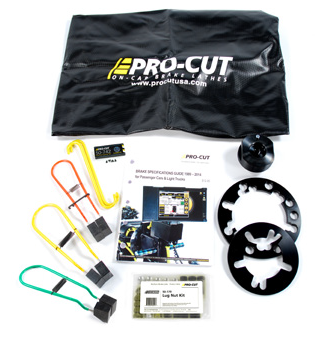 All the tools to use any Pro-Cut model. 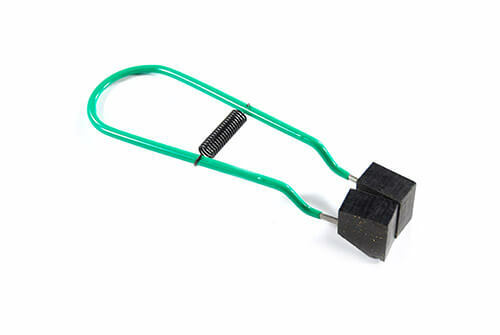 Includes 6mm T-handle, 2.0mm allen for gib adjustment, tip screws, 5mm allen for adjusting tool arms, chip brush, indexing crayon, 6mm / 8mm wrench. Fits full size Ford Transit single and dual wheel models. 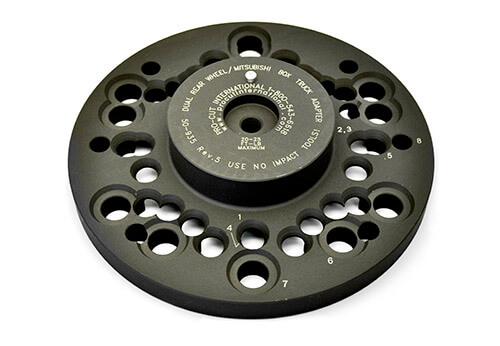 Includes: 50-696 adapter, 50-934 adapter, and 50-962 spacers. 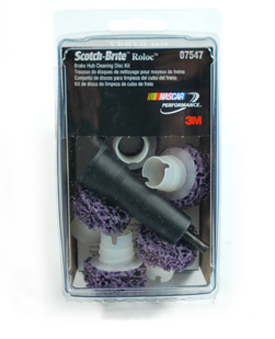 For cleaning hub face and inside and out of rotor. Cleaning improves accuracy and should be done every time. Has 8 on 275mm pattern and 10 on 11.25" pattern. Fits most medium duty trucks and buses. 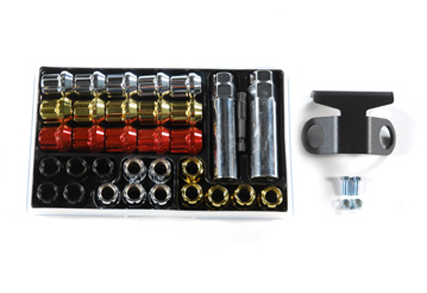 Complete kit for front and rear with adapters, feed screws, spacers and nuts. 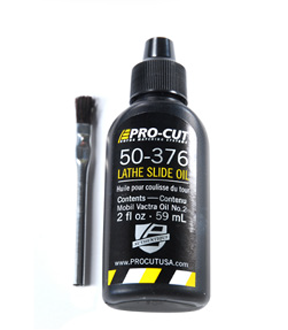 Keep your lathe's gib ways running smoother for longer with this special slide oil. 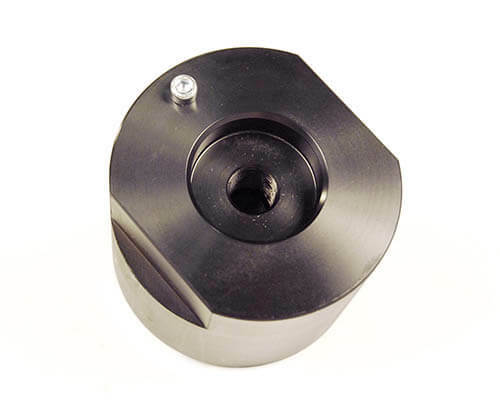 Works great for all Pro-Cut lathes! Fits most small cars with 4-lug patterns such as Hyundai Accent and Ford Fiesta. 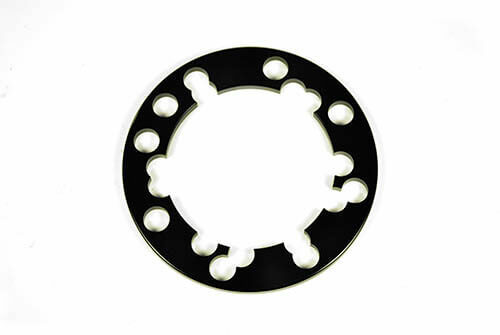 Fits many cars with smaller 5 lug patterns such as Chevy Cruze, Toyota Corolla, and VW Jetta. Fits larger 5 lug cars and smaller SUVs and trucks such as Toyota Camry, most BMW models, and Chevy Equinox. Fits most dual wheel trucks front and rear. 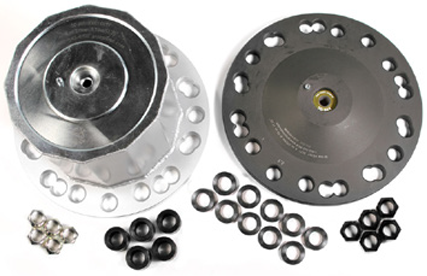 Most DW trucks require the use of additional stud extensions and a reach plate. 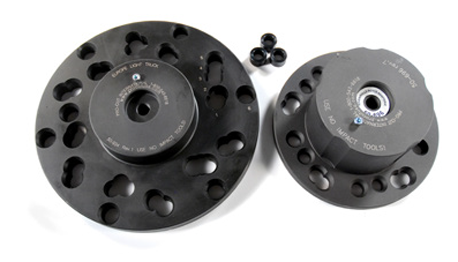 6 lug adapter fits newer Colorado/Canyon, some Cadillacs, and 6 lug single rear wheel Sprinters. Fits many Asian dual wheel trucks such as Mitsubishi and Isuzu. Fits many 1/2 ton pick ups including Toyota Tundra and Chevy Silverado 1500. 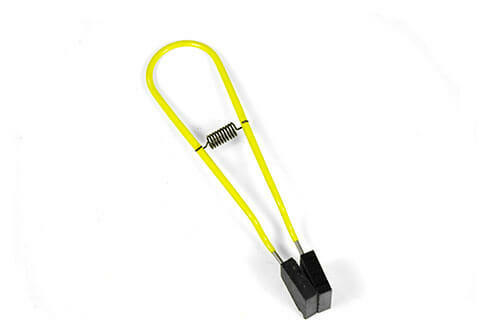 Also fits some European vehicles such as VW Touareg and MB Sprinter. 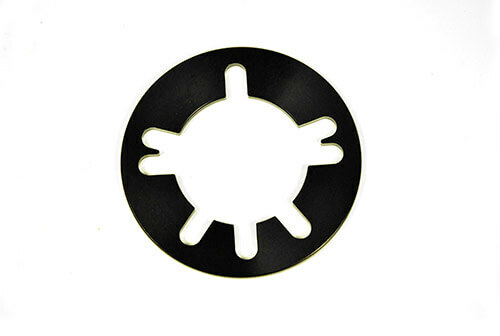 Spacer for use with smaller 4 and 5 lug adapters. Has many 1/2-ton truck and SUV patterns such as Ford F150, GMC Acadia, and Nissan Titan XD. 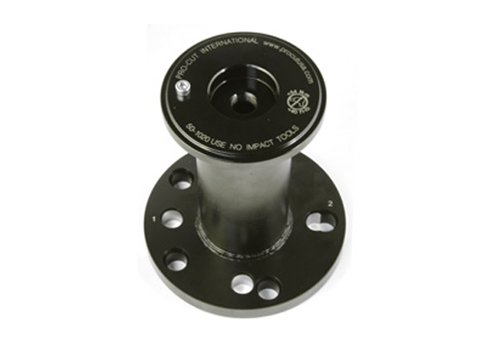 Large spacer for use with single wheel truck adapters. Fits 3/4 and 1-ton applications with 8 or 10 lug patterns such as GM 2500HD and Ford F350. For use when cutting head gear box interferes with rotor. Used where high offset is required either because of lathe / brake rotor interference, or where a lift interferes with the trolley. 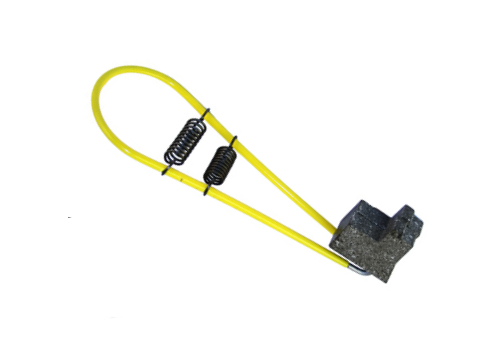 For use on larger vented rotors up through medium duty trucks. 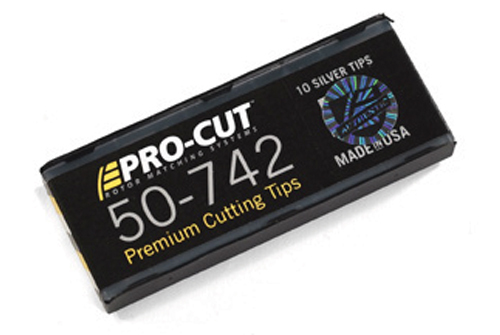 Custom-cut to ride securely over the Pro-Cut cutting arms. 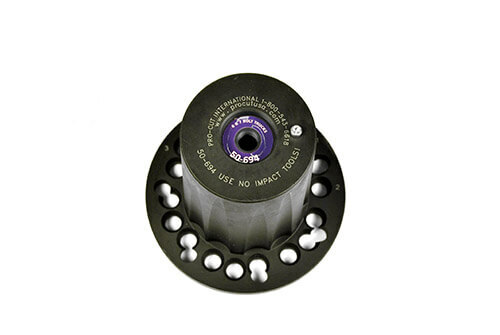 For use on standard size vented rotors. 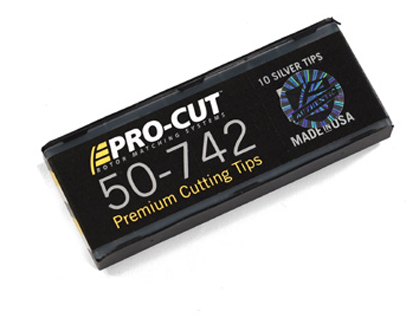 Custom-cut to ride securely over the Pro-Cut cutting arms. 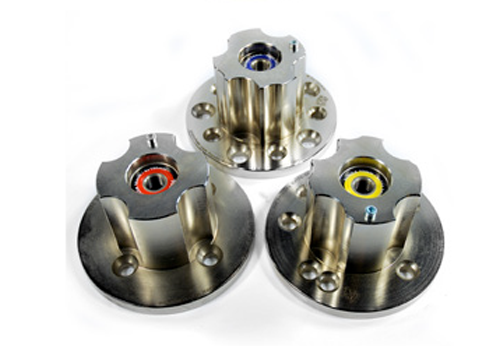 For thin, solid rear rotors. 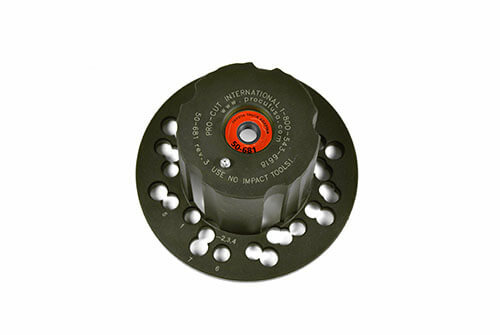 Provides increased vibration dampening. MINI adapter includes 4 x 100 and 5 x 120 patterns. BMW and MINI adapter includes 5 x 120 and 5 x 112 patterns. Honda 3 set includes adapter 60mm, 64mm and 56mm. 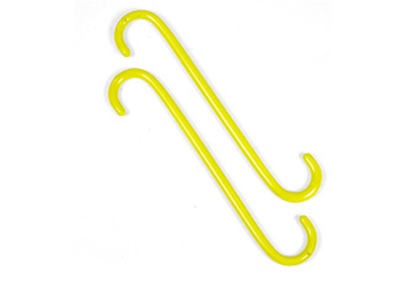 Short, light duty silencer and deflector (yellow) for 1200 series cutting head. 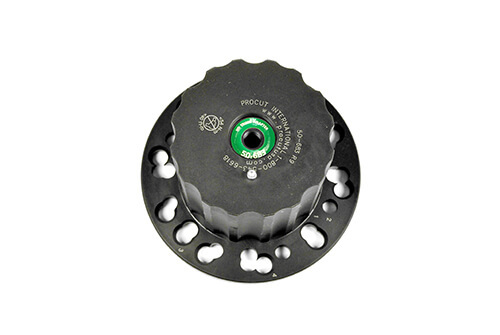 Short, heavy duty silencer and deflector (green) for 1200 series cutting head.